Looking for the perfect song for your advertisement or video? Jingle for your business? 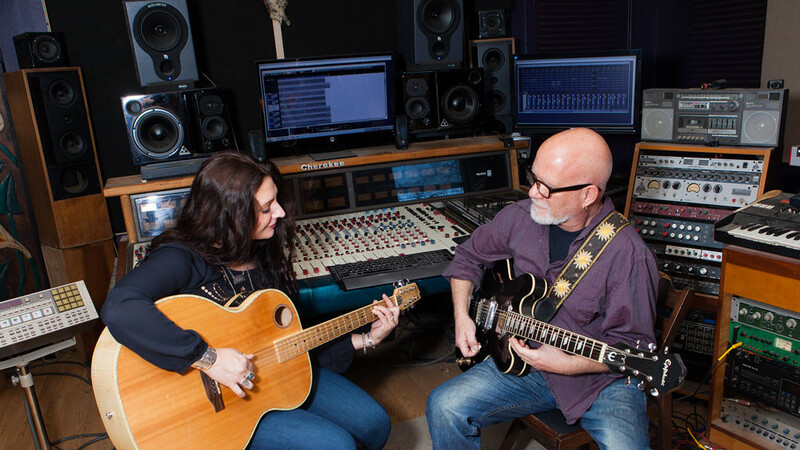 Wendy Colonna and producer/songwriter Mark Addison have partnered to form Summit Custom Songs to serve individuals and companies looking for the perfect song for their event, advertisement or film. Wendy’s available, original licensing catalog includes fully produced and instrumental mixes. In addition to writing original songs, Wendy has been writing custom songs for a variety of clients since 2011. Most notably, Wendy’s written for Korea Pop singers, produced an ADDY winning song celebrating her heritage for the Southwest Louisiana Tourist Bureau as well as an Ad-Week Topping song for a Coca-Cola commercial. Mark Addison, AKA “Professor Feathers” is an independent music producer/engineer with 40 years experience in the field, a multi-instrumentalist and a published singer/songwriter with songs covered by Edwin McCain, Cher, Joan Baez and Gene Simmons among others. Between the two, Mark and Wendy have produced custom tracks for a variety of clients including Coca-Cola, United Way, Southwest Louisiana Visitors Bureau, Quaker Oats and Daisy. For more information on custom songs, timeframes and pricing contact wendy@wendycolonna.com.